Why does my form keep reloading/blanking out when you attach a photo? I have a form embedded on squarespace and intermittently when you attach a photo, the page reloads and the page blanks out. It seems to be only occurring from mobile devices and I cannot recreate from my desktop. Furthermore, I have also cloned the form on my side and I couldn't see any problem with the standalone form. Could you please test again and let us know if the issue still persists? If the issue still persists, please send us some screenshots of the error in order to let us investigate further. photo the page resets and form looks blank. Does that make sense?? Attached are some of the messages from users trying to submit. Apologies Stephanie but our forum does not accept attachments from email. 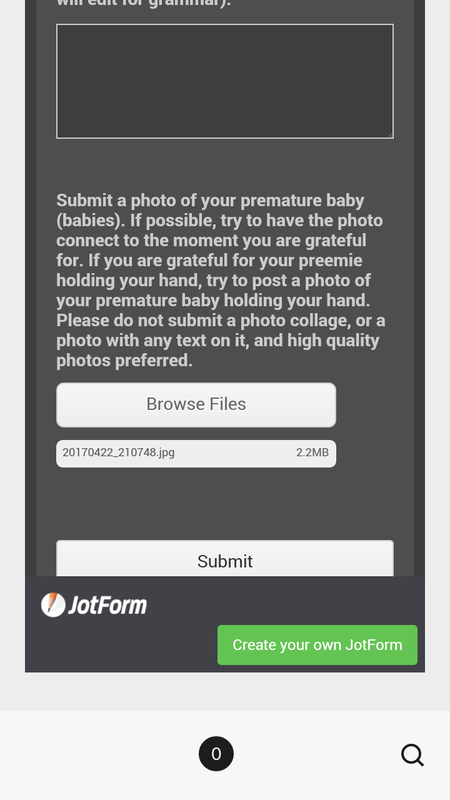 Can you please take a screenshot and upload it on your thread here https://www.jotform.com/answers/1290751? We'd greatly appreciate it. 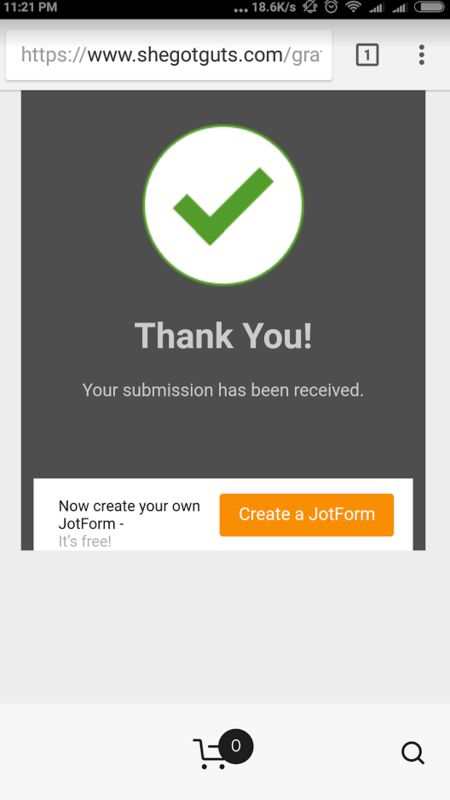 With regards to the main issue, like my colleague, I tested your embedded form with my android phone. It also worked as expected. If you are still experiencing the problem, try to use an iframe embed code. 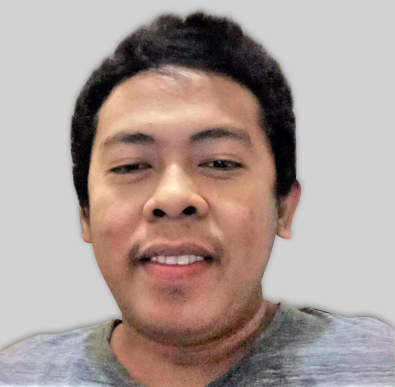 Check if this makes a difference. Since we could not reproduce it here, we can only assume that the embedded form script does not work well with the environment where it is placed. Using an iframe will protect the form from any script conflicts. 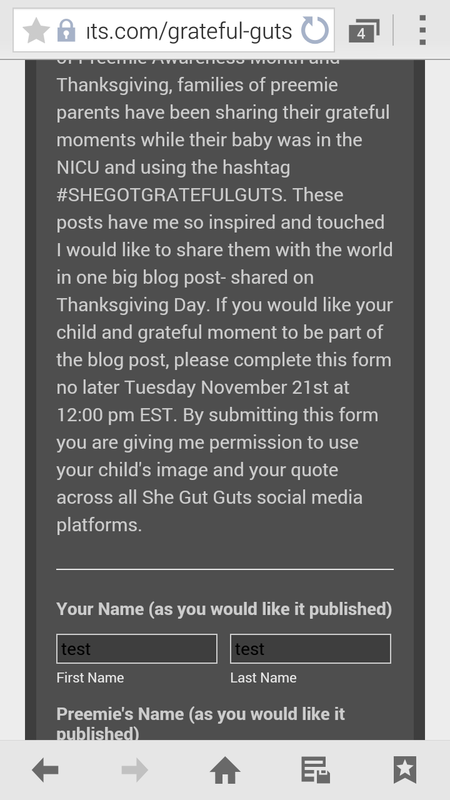 How did you embed your form on squarespace?